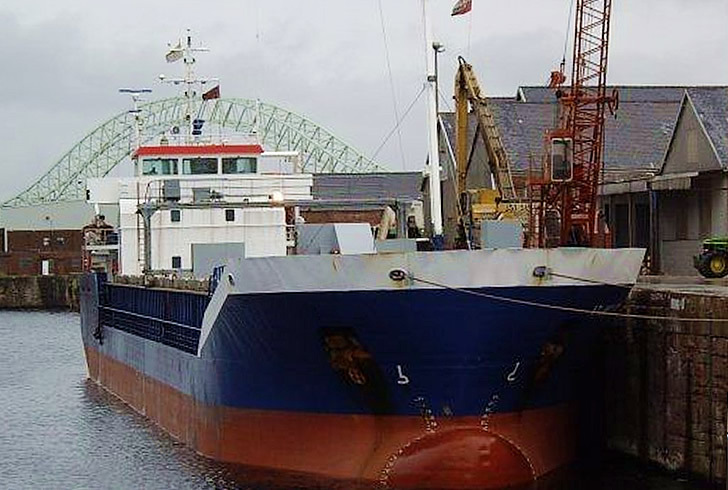 Frank Armitt & Son Ltd is one of the principal port agents based in Merseyside operating throughout the North West and further afield. 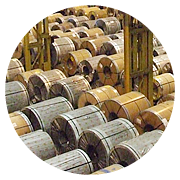 Frank Armitt & Son Ltd has a vast amount of experience in handling & distribution of steel products dating back to the start of 1950. 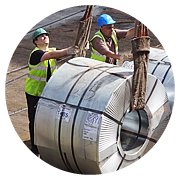 North West Stevedores Ltd operates from The Port of Garston & the Port of Liverpool, specialising in the handling of steel and bulk products. 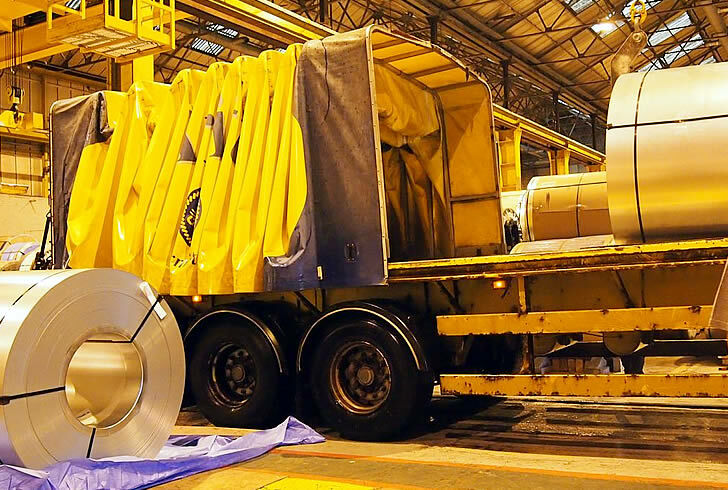 Widnes Steel are a specialist steel storage & logistics provider for the automotive industry currently supplying the Jaguar/Land Rover & GM Vauxhall car plants. 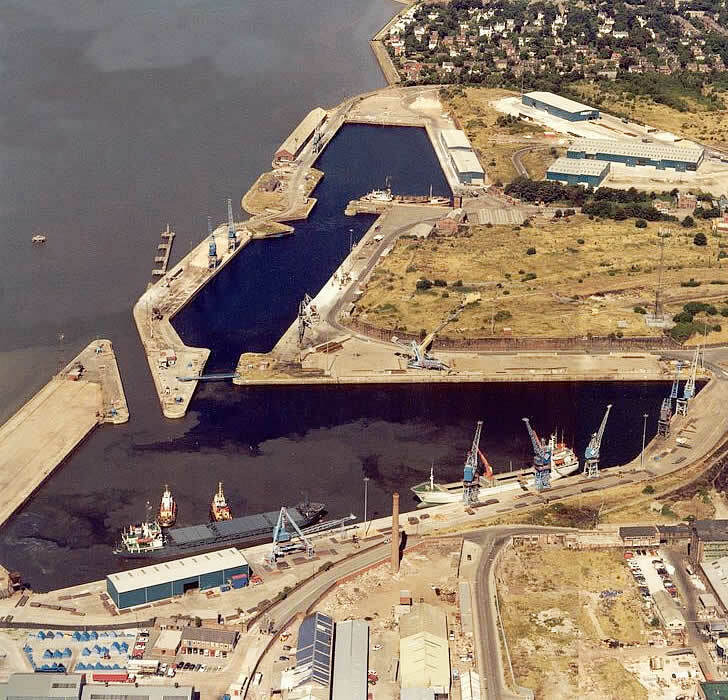 Mersey Bunkering was founded in 1975 trading in all grades of marine fuels & lubricants on a global basis. 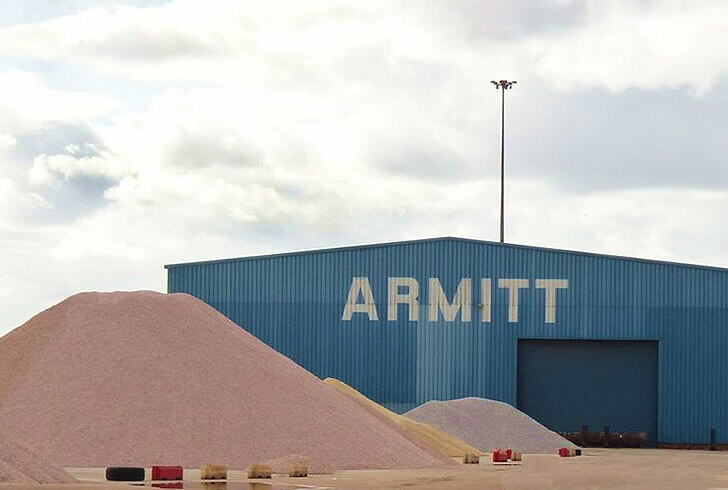 The Armitt group of companies commenced trading in 1950 when Frank Armitt & Son Limited was formed. 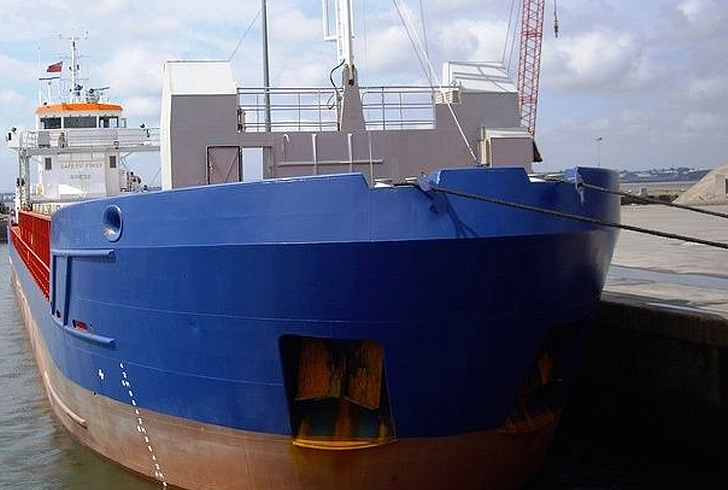 Our company initially provided shipbroking , chartering and shipping agent services across Merseyside but has grown over the years to also become a specialist supplier of marine fuel and lubricants for the UK & Ireland and one of the most successful and trusted logistics providers in the North West. 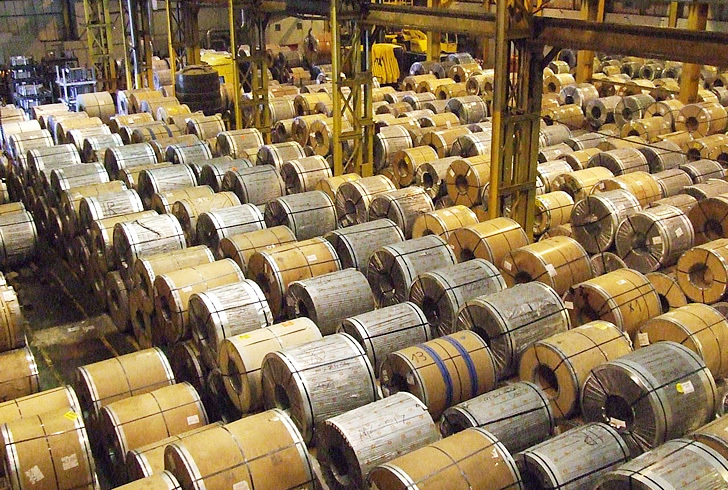 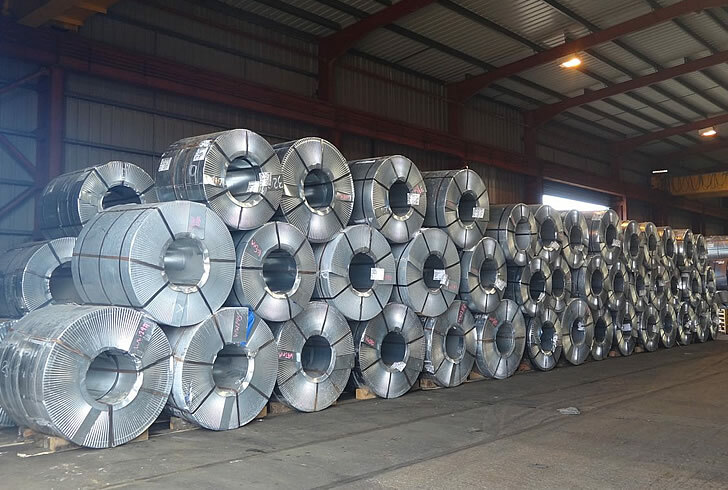 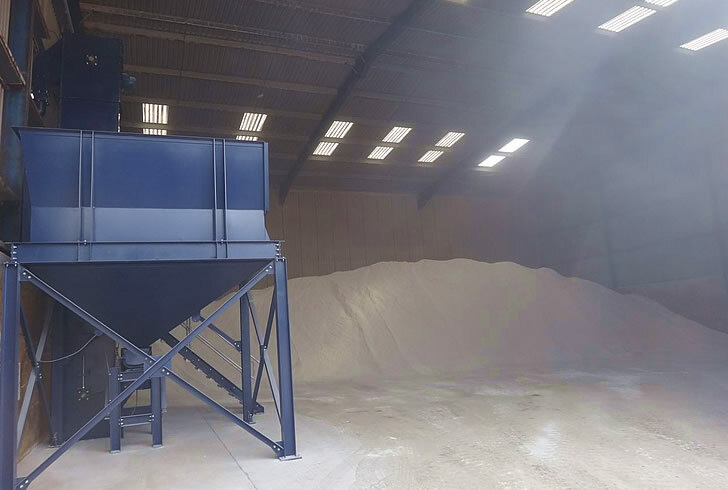 We operate across a broad sector of products and have a substantial amount of experience in the handling of steel products and bulk chemicals. 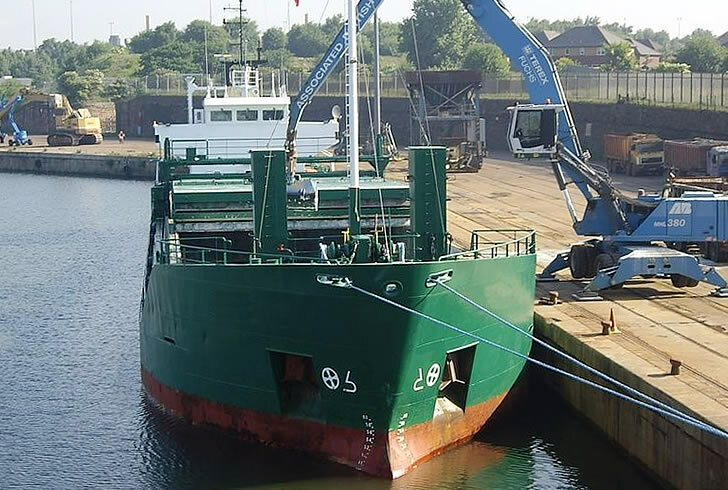 Frank Armitt & Son Limited – Ship Broking, Chartering Agents, Freight Forwarding, Steel Warehousing and Distribution. 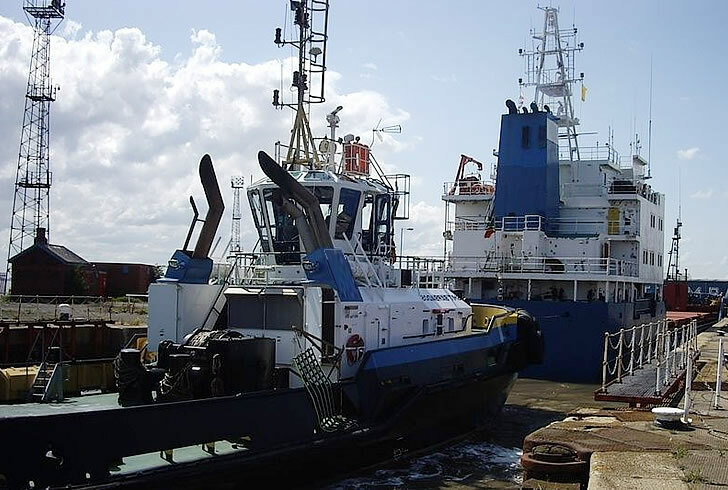 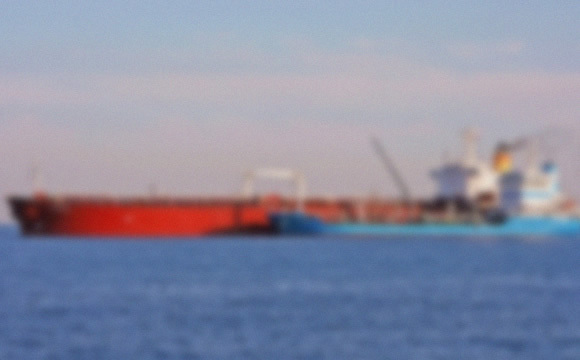 Mersey Bunkering – Specialist suppliers of marine fuel and lubricants for the UK and Ireland. 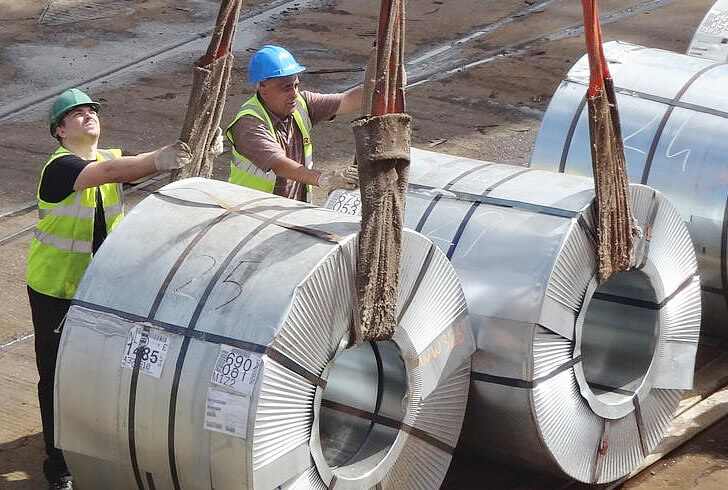 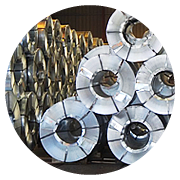 We have a large amount of experience in dealing with various Steel cargoes; please click the ‘learn more’ button below to browse steel products we currently handle. 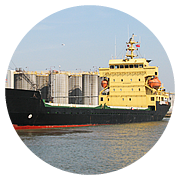 Our Stevedores handle various BULK cargoes on a day to day basis. 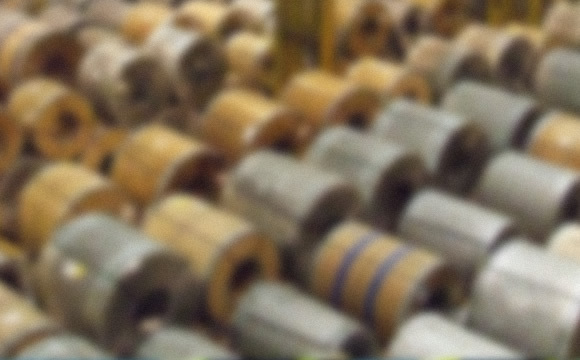 Please select the ‘learn more’ option below to browse all products we currently handle. 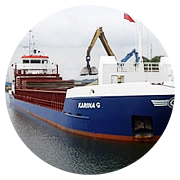 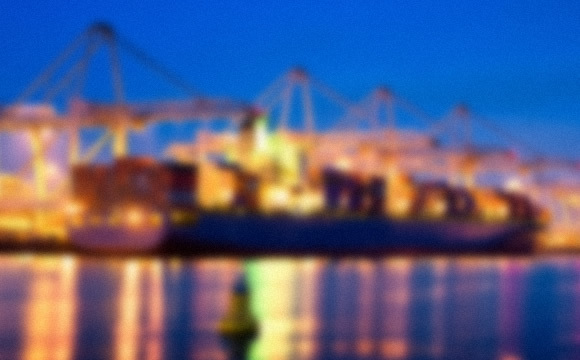 Ship Broking, Chartering Agents, Freight Forwarding, Steel Warehousing and Distribution. 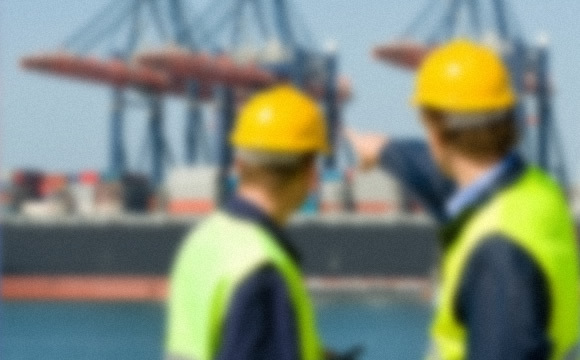 Stevedoring, Steel Warehousing, Steel Container Handling, Bulk Chemicals Storage and Distribution. 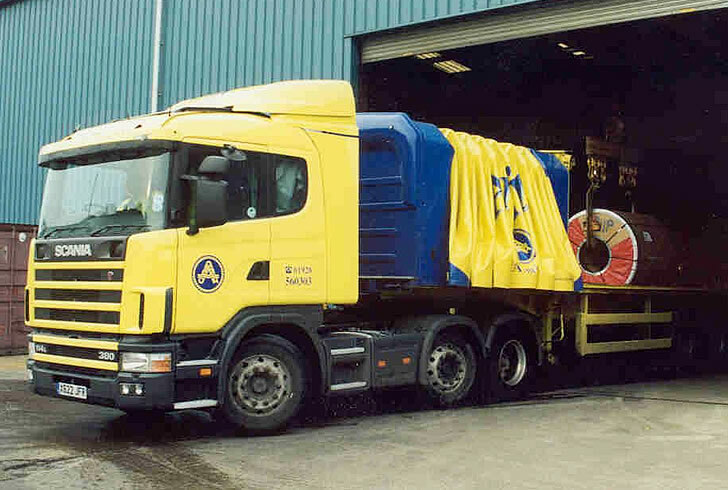 Specialist humidity controlled steel storage and Just in Time road haulage for the automotive industry.